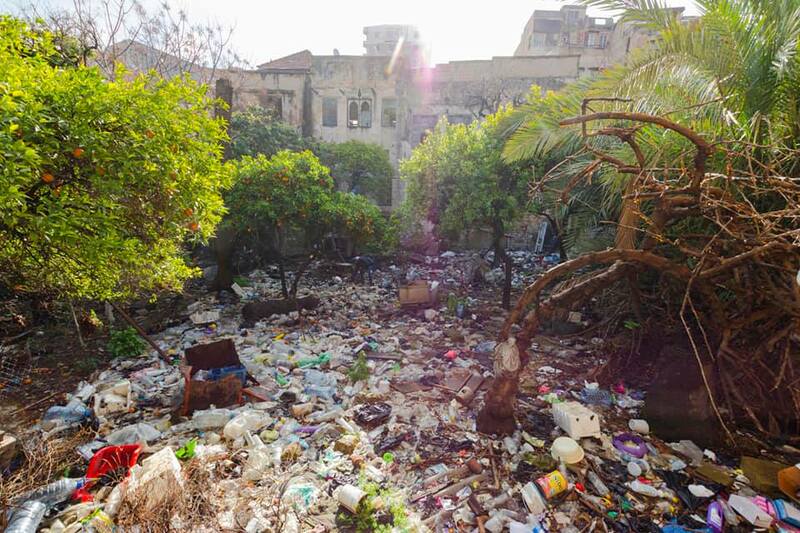 #Tripoli Volunteers Take The #TrashChallenge but What’s Next? Unlike other useless challenges, the internet’s newest trend the “Trash Tag Challenge” is encouraging people to protest the environment by cleaning up a place where trash has accumulated, then taking another picture of the spot to immortalize it with a before/after post. That’s what a group of volunteers in Tripoli along with a couple of municipal members have done by cleaning up an area that was recently acquired by the Municipality. 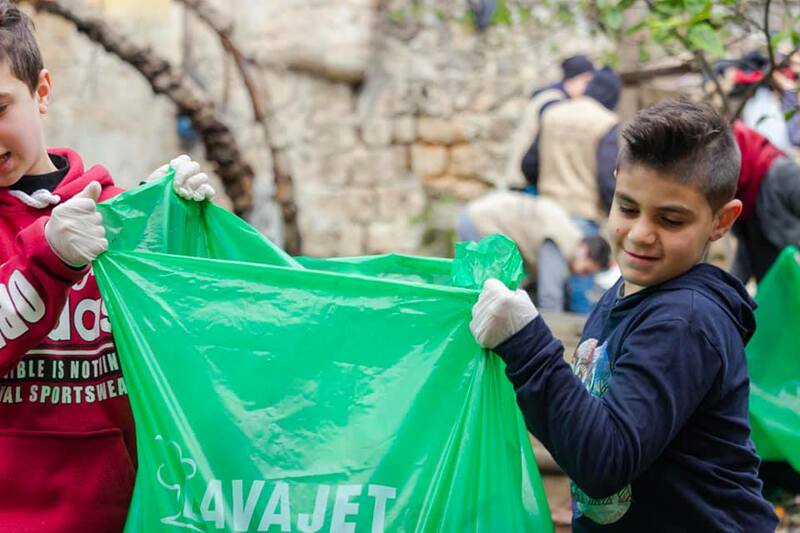 After a long day of cleaning, they were able to collect over 700 Kilos of plastic that were sent for recycling. 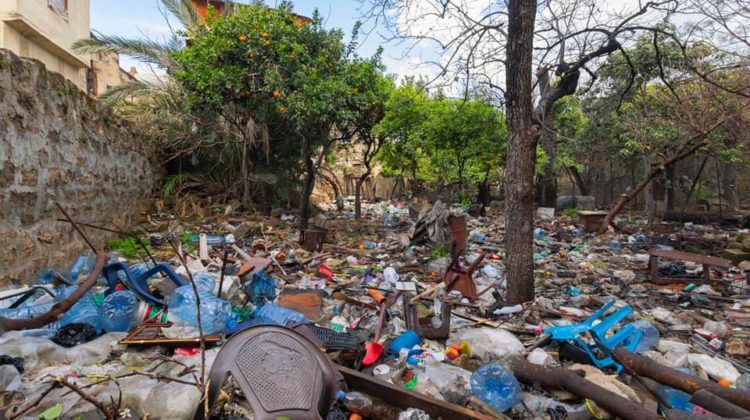 The source says that the municipality aims to to turn the area into a public garden but I think the municipality should seriously consider educating the locals and forbidding them from throwing their garbage in public spaces. Looking at the pictures, they’ve been using a green space as a dump site, which is horrendous! Nevertheless, this is a great initiative that will hopefully result in a much-needed green area for the city.